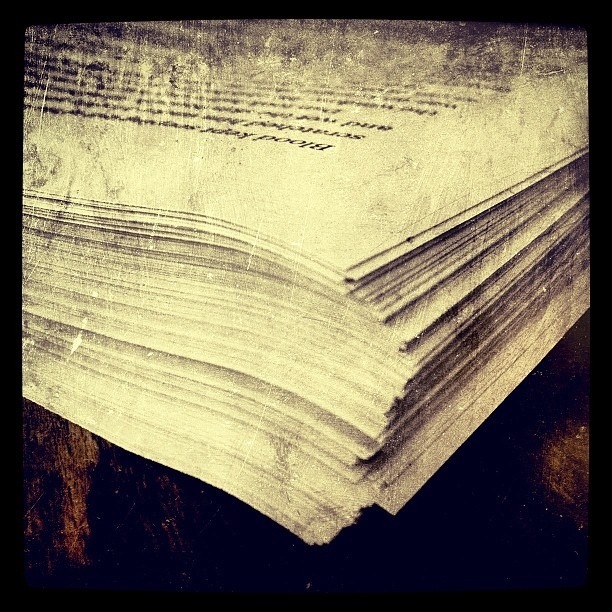 I sent the manuscript for Embers at Dawn off to get proofread last night. After careful consideration, I landed on Scribendi. There’s a myriad of online editing services out there, but I made my choice because a) they’ve ostensibly been around longer than any of the others, b) their pricing is fair, c) they have a reasonable turnaround time and d) the only bad reviews I’ve come across don’t sound quite sane. I hope I’ve made a good choice. Needless to say; I’m utterly giddy about being this far ahead in the process. We’re looking at publication within a month. This entry was tagged "embers at dawn", "old west", book, Crazy Cat, JC Loen, lee, novel, proofread, the 9 lives of the outlaw known as crazy cat, western. Bookmark the permalink.